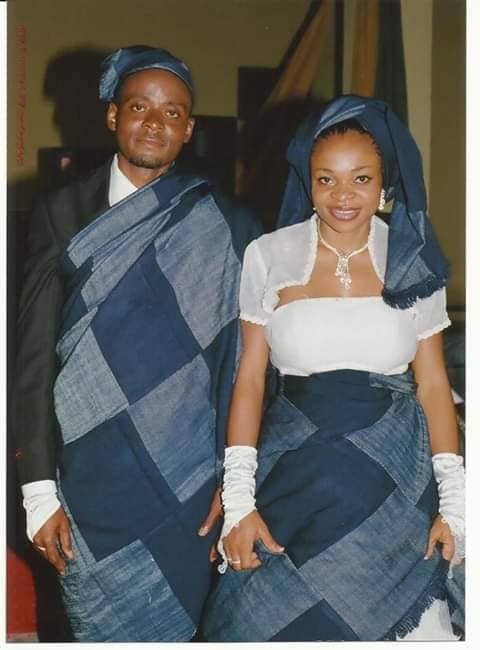 Tragedy struck in Makurdi, Benue State capital as a house wife killed her husband, three children and self. 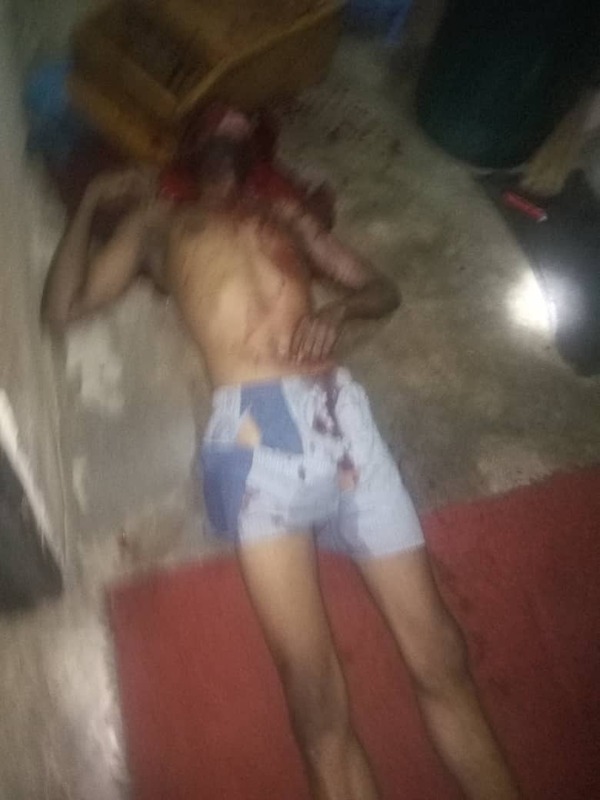 The incident happened around 8.30 pm on Friday at Vandeikya street area of High Level in the capital city. The couple were said to be quarrelling over family issue when the wife suddenly picked a pestle and hit her husband on the head and thereafter took a knife and sliced his throat. 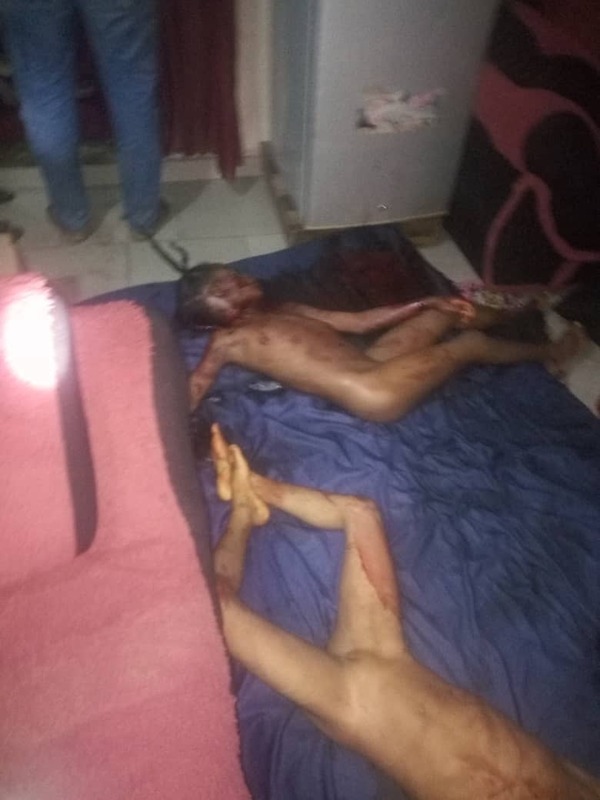 The woman was said to have gone into the bedroom where the three children were sleeping and hit them one another with pestle and thereafter slashed there throat. After all these, according to a neighbor the woman was said to have descended on the husband's car parked in front of their apartment and smarched it. 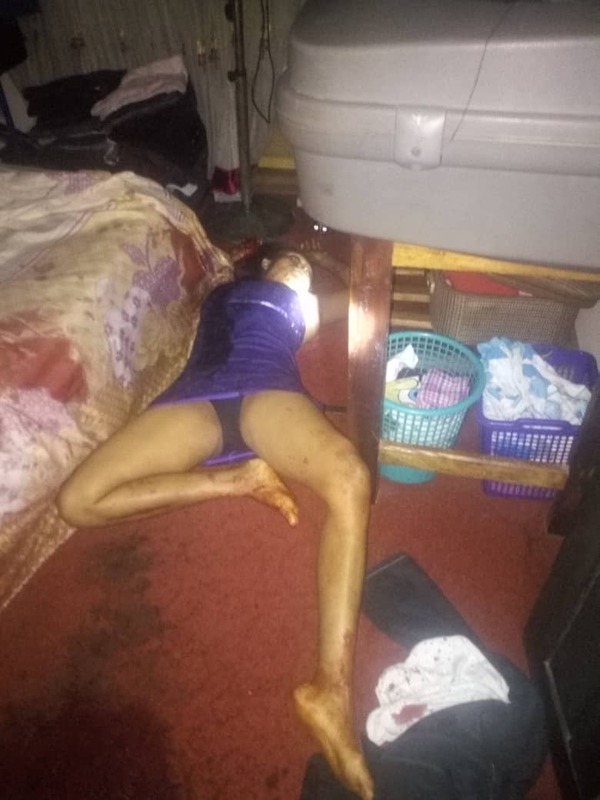 She was said to have retired into their apartment, locked up the door and stabbed herself in the chest, thus end lives of five people including herself. 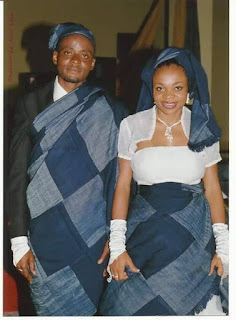 Both the husband, Nicholas Adetsav and wife, Rachel Adetsav were said to be staff of Makurdi local government. At the time the woman was wreaking havoc, she was said to have increased the volume of the Television set making it impossible for the co tenants to have inkling of what was going on. According to a co tenant Joyce Toor, there was no light at the time of the problem, hence, the noise of generators did not allow them to know what was happening until they heard the heavy sound on the car.